Movie trailer with motion graphics and audio. Promotional email designed to drive sales for JCPenney's back to school campaign. JCPenney mobile and tablet interface design. 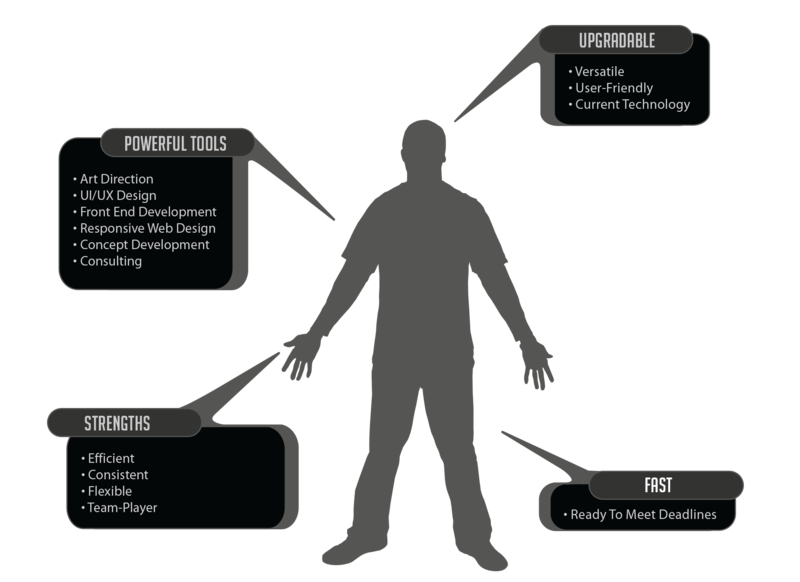 Costumers can browse and shop for products with a rich user interface experience. Web design layout of Oxygen Network's weekly promotion for the home page. 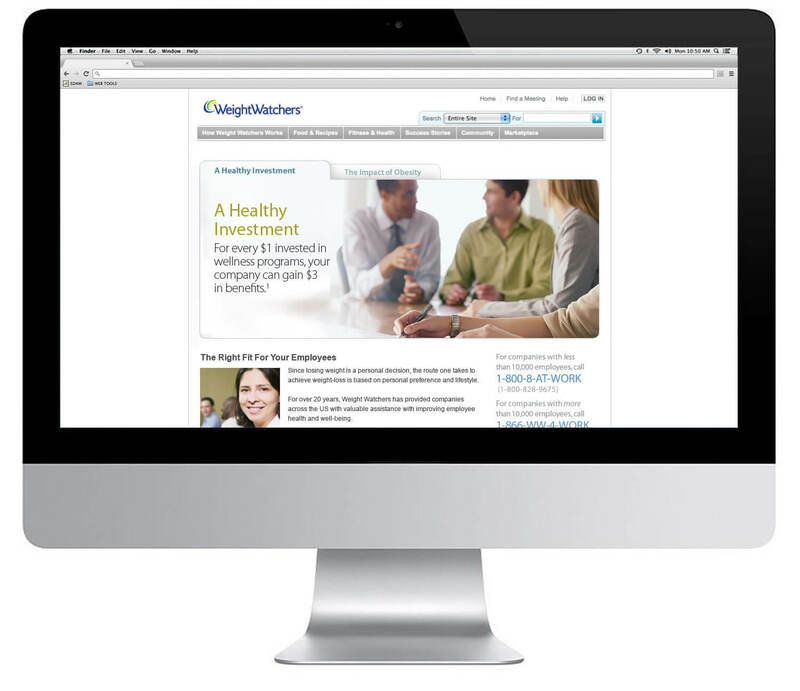 Interactive slideshow of Weight Watchers Momentum promotion. 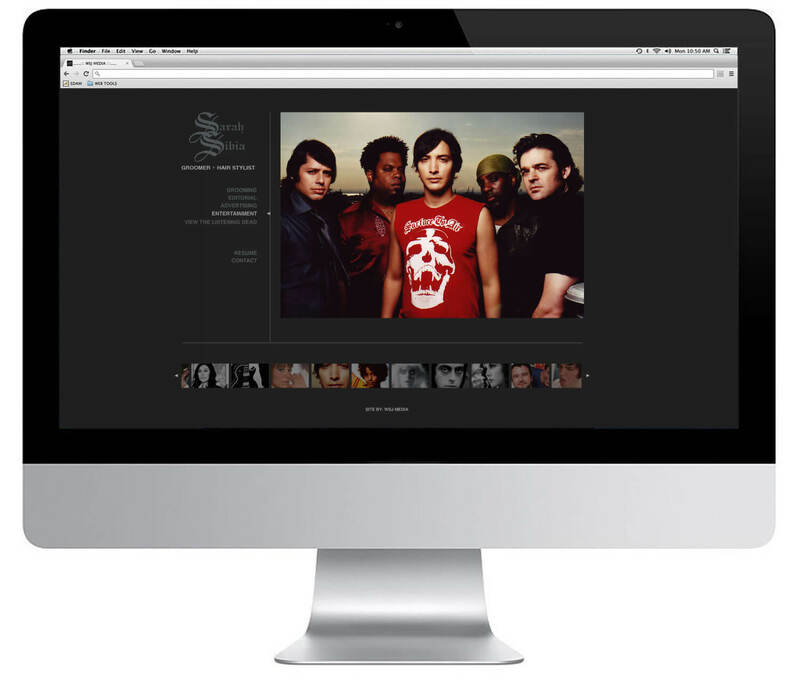 Portfolio website designed and developed from top to bottom to showcase photography for NYC's STOKES STUDIOS. 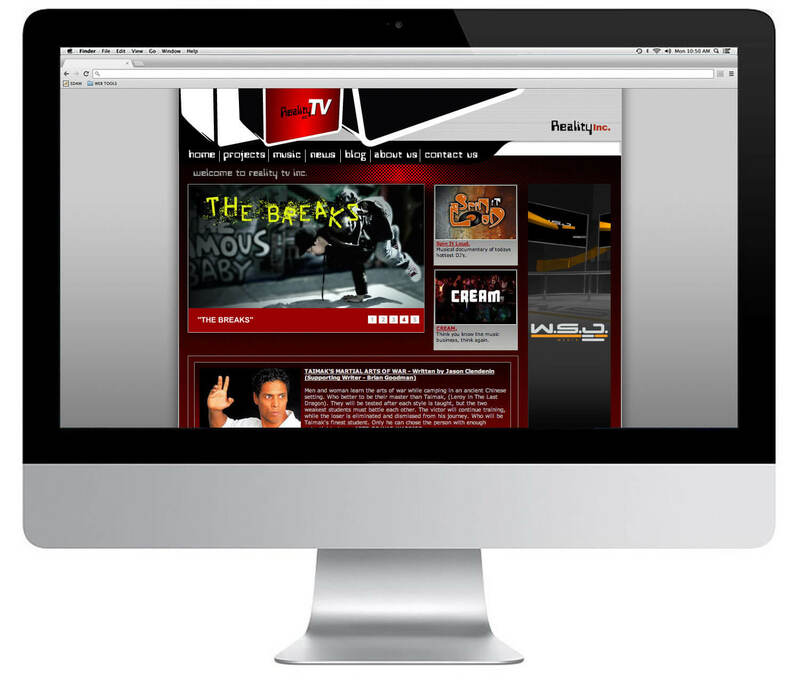 Website for Reality TV to inform viewers of the network's TV show lineup and entertainment. Portfolio website of oil painter Michele Wood features a gallery of culturally inspired paintings. 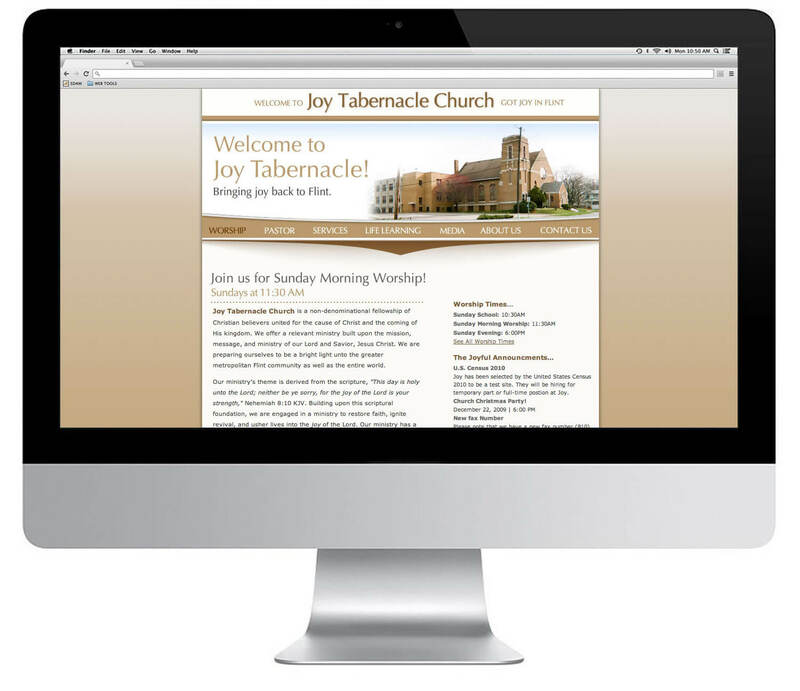 Joy Tabernacle website is designed for the one who seeks spiritual and life guidance. 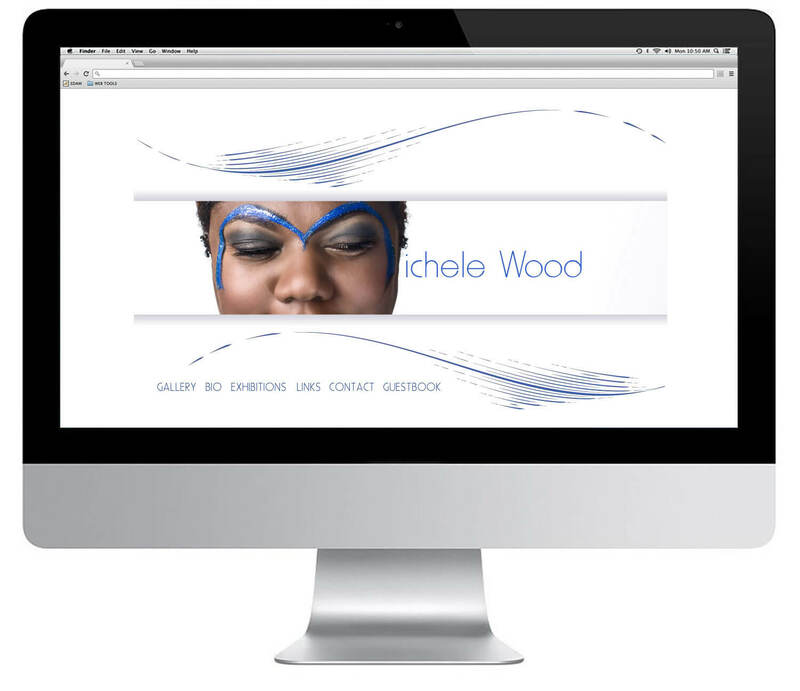 Visitors of the site can learn about types of services, groups and events offered. Hope you're enjoying WSJ Media.com, it can also be viewed on mobile and tablet devices too with responsive design! like the portfolio, share the news! Walt Sturghill Jr. considers himself a dreamer and visionary. He discovered his innate passion for art, design and the ability to bring what he imagined into visual existence. After graduating from high school, Walt enrolled in Mott Community College, located in Flint, Michigan to study graphic design. His stand-out work gained recognition in the city of Flint and was offered the opportunity to extend his studies of design internationally, participating in a Fiji Study Tour 2001. His digital artwork were featured in the Faces of Flint Art Exhibit at the Fiji National Museum in Suva, Fiji. In 2004, Walt attended Kendall College of Art & Design in Grand Rapids, Michigan. He continued his education with a focus on interactive design and development, later to earn a Bachelor of Fine Arts degree (BFA) in Digital Media Design in May 2006. Eager to be challenged, Walt moved to The Big Apple (New York City) in 2007 for graduate school at New York University. 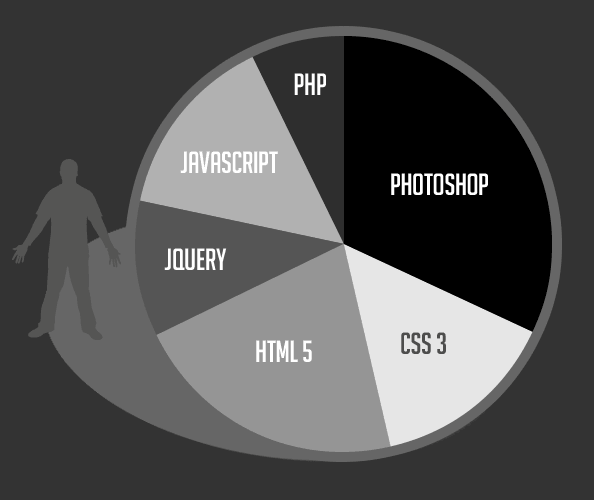 He gained a huge amount of real world experience as a freelance web designer/front-end developer. Corporate companies includes: JCPenney, Weight Watchers, BET Network, Def Jam Records and Oxygen "Oh!" Network. 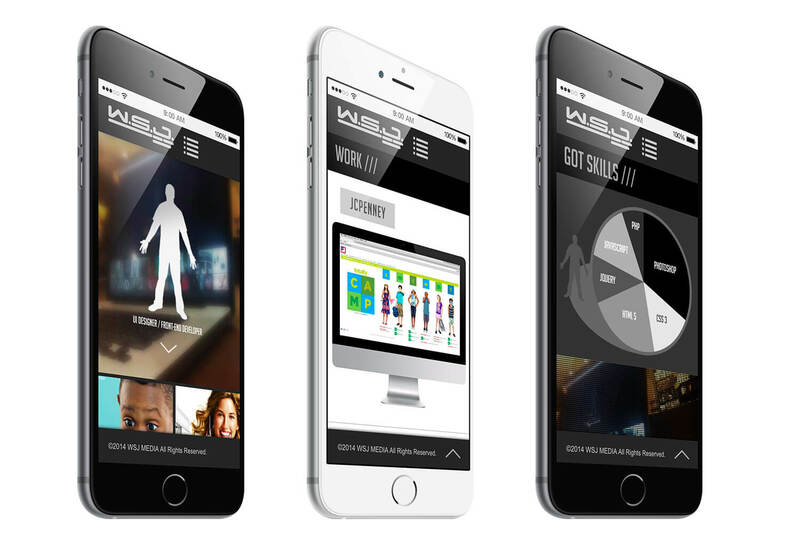 Walt now lives in Dallas, where he designs and develops for WSJ Media, bringing forth the latest web trends and programming solutions and continues to stay committed to growing as technology and art evolves.